When I wrote about my first experience with Sample Room, I also told you that my second order arrived that day. Sorry for being so late in posting this. I was so busy with the preparation for the holidays last year, that's why. I hope you would still want to know what I got this time. 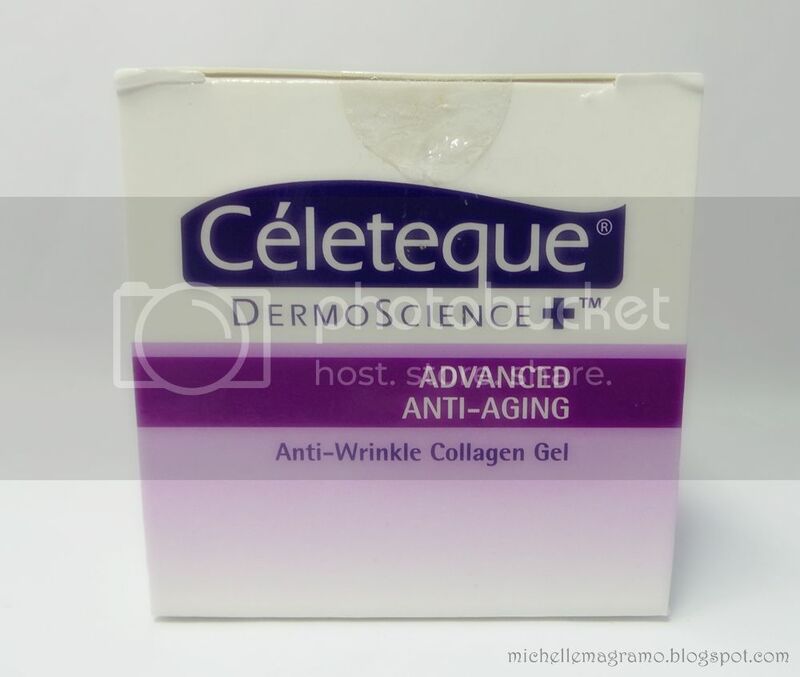 Céleteque DermoScience Anti-Wrinkle Collagen Gel - This is actually not a sample but a full-sized one. It's a steal! I am so excited to try this one out since wrinkles are starting to be visible especially around my eyes. 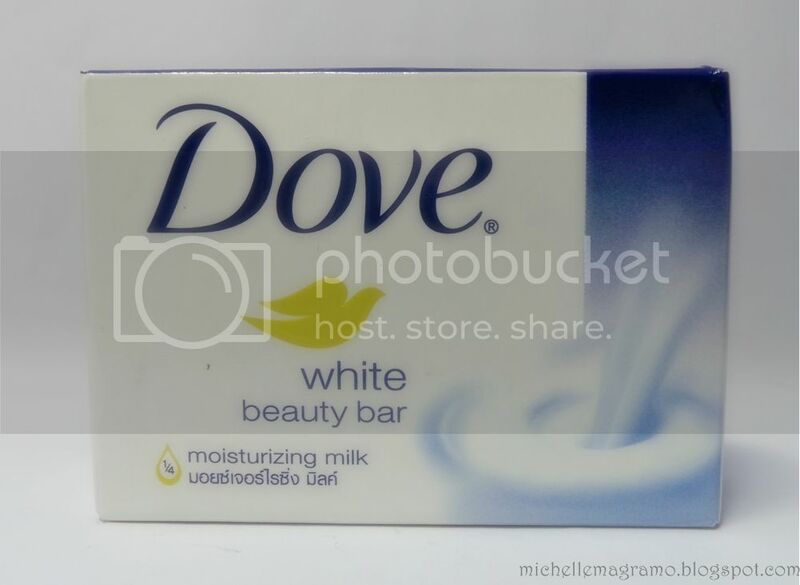 Dove White Beauty Bar Soap - It has been ages since I last used a Dove bar soap. I remember hating this when I was younger because of the feeling of having some residues left on my skin. I want to know if the formulation is still the same that's why I got this. A sample is a must if you want to check first a product's effect on you. 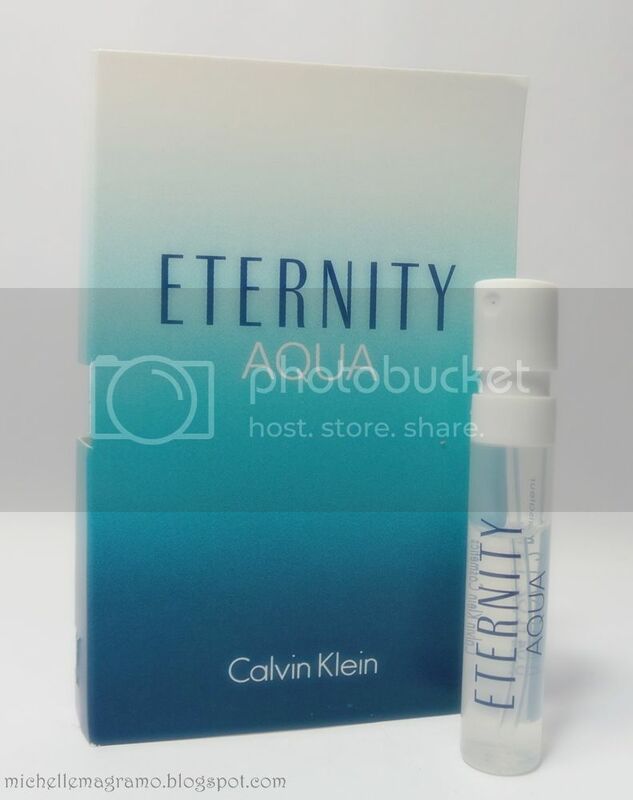 Calvin Klein Eternity Aqua for Women - I already had a sample of this when I purchased a BJD box but I was not convinced if I should get a full sized one or not so I got another sample. Another successful and very quick transaction with Sample Room. I will use this products first so that I can write a thorough review on Sample Room's website. 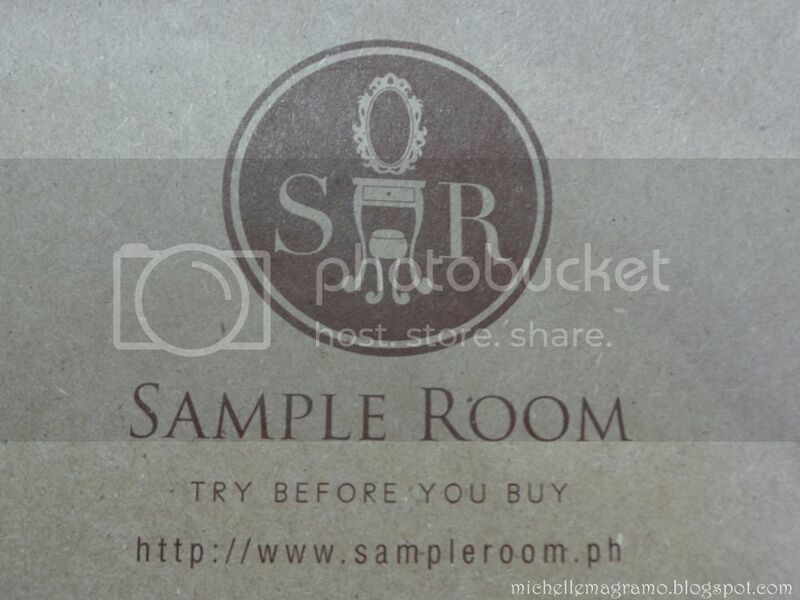 Have you tried getting samples from Sample Room? My cart in SampleRoom is not movig to the check-out. will check kung nagka stock na yung gusto ko. Really? Excited na ako gamitin. May wrinkles na kasi ako. Matanda na haha. Ang bilis kasi maubos ng stocks e. Ang daming ninjas. Haha!